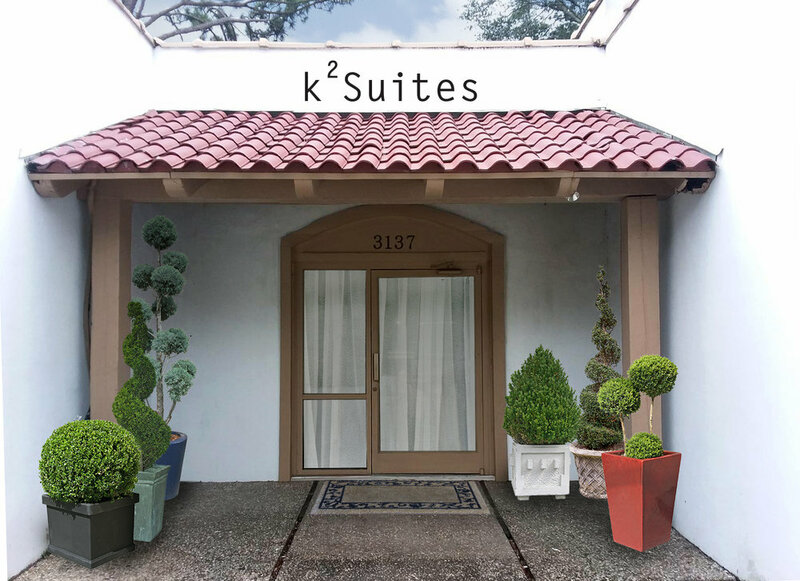 k2suites is the ideal place to host your next event. 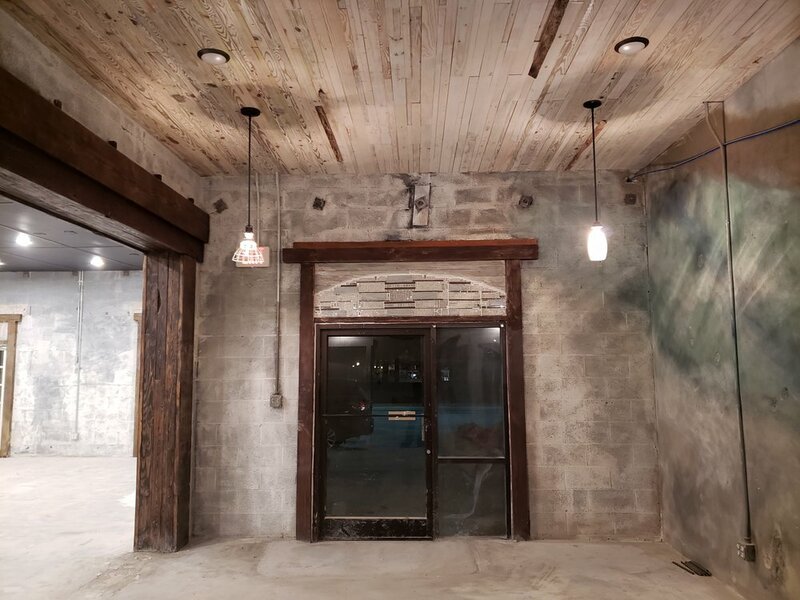 With intimate, rustic charm, and a capacity of 100, it is perfect for small wedding ceremonies and receptions, rehearsal dinners, engagement parties, bridal and baby showers, corporate and networking meetings or luncheons, birthday and anniversary celebrations, holiday parties, reunions, book clubs, fundraisers, and more. We are conveniently located next to Kreashenz Salon & Spa to provide even more ease in creating your occasion. We can step back and allow you to tailor your event to your needs and desires, or we can assist in any capacity.